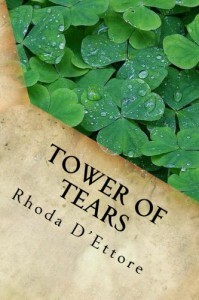 “Tower of Tears” by Rhoda D’Ettore is a gripping historical saga about an Irish woman, Jane McClusky who emigrates to Philadelphia in the 1820s. An unexpected pregnancy, discovered on her passage to the US, weakens her prospects of a successful and prosperous life and gets her into an awful situation. The book shows perfectly the moral and sexist views of the time. 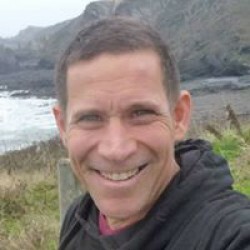 With great sensitivity and insight this book is thought provoking as it is entertaining. Jane’s pregnancy and work life however are only a part of the rich and twisted plot that involves a lot more drama and complications. A powerful and gripping read.